The protagonist, Hideo, begins to play an online game, Seven Warriors Online, as a fencer called tetuONE. There, he meets a cleric called MONNBRUN. After they’ve played together for a while, MONNBRUN suggests they meet up in person and see a movie together. 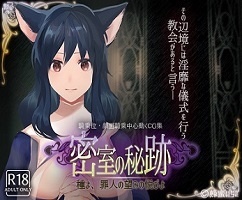 To Hideo’s surprise, MONNBRUN is played by Kohane, a girl in his class. 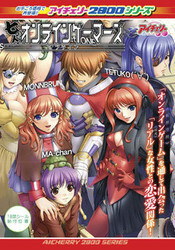 Hideo meets others in SWO, including NEEV, who’s player is a model named Yuniko, Sundome, whose player is Kohane’s best friend, Anko, and TETUKO, whose player is Renka, a voice actress. Together they have fun and support one another, both in the game and in the real world, as they deal with the Player Killer called Chimera in SWO, and their own individual troubles and ambitions.